PASSAU - JUNE 5: The flood of the century on June 5, 2013 in Passau, Germany. This historic natural disaster was the greatest flood in Bayern, Germany in the last 500 years. 4k00:26A slow forward aerial establishing shot (DX) of the small rust belt Ohio town of Steubenville. St Peter Church in the foreground. Barges on the Ohio River in the distance. 4k00:28Aerial view of Triangle Tower and Old City Walls of Thessaloniki. 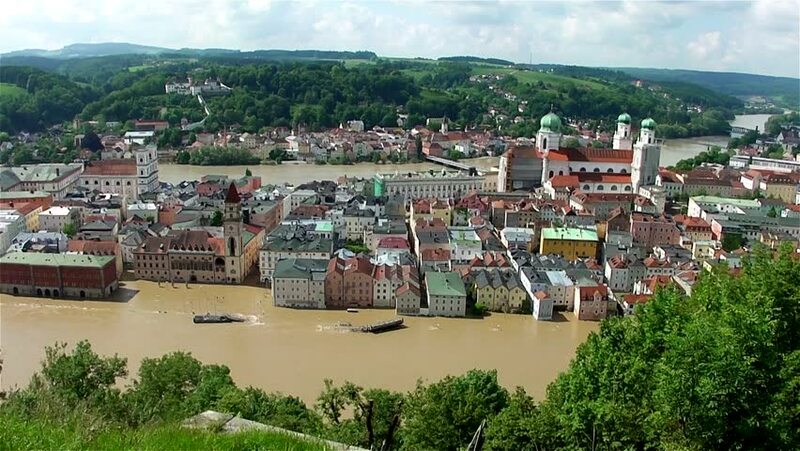 hd00:21PASSAU - JUNE 5: The flood of the century on June 5, 2013 in Passau, Germany. This historic natural disaster was the greatest flood in Bayern, Germany in the last 500 years.